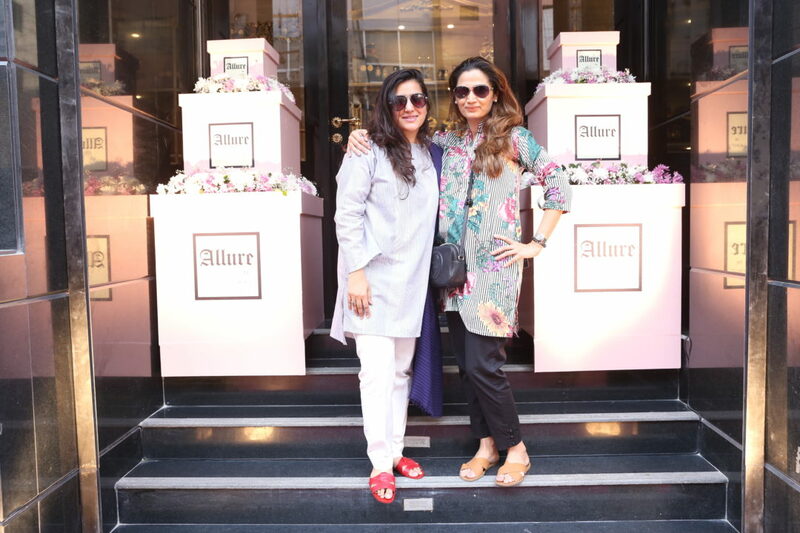 Allure is a perfect haven for aesthetically-inclined women, who can bring their style language to life with fashion. 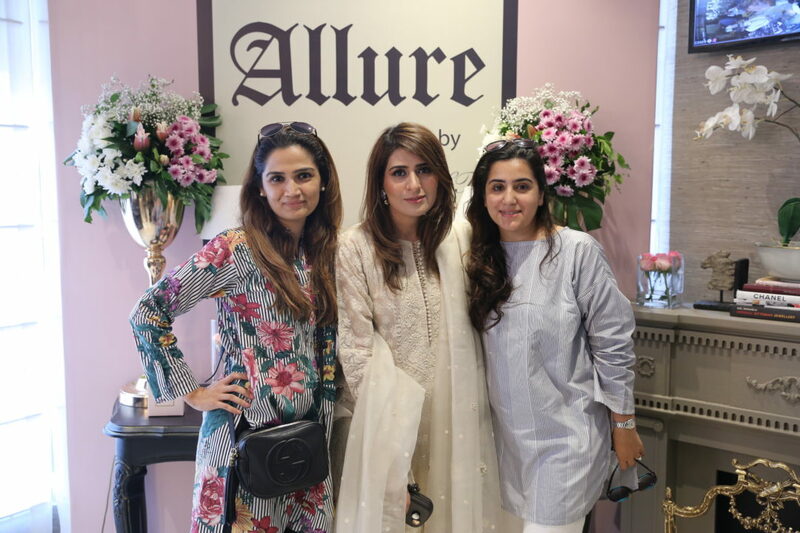 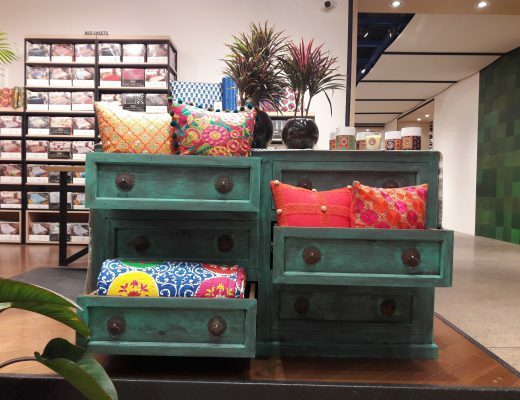 They proudly launched the first Allure store in Karachi. 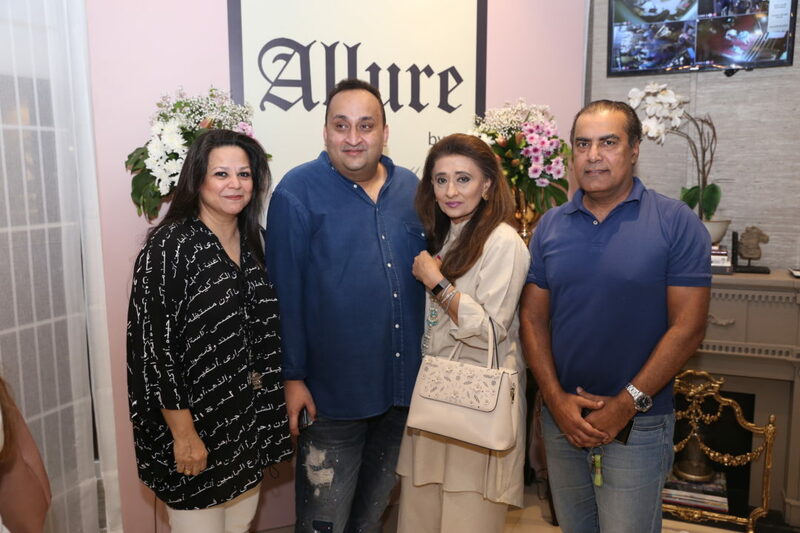 Allure by MHT makes hand crafted, aesthetically appealing pieces of jewelry that are sure to add style to anyone’s look by their elegance and simplicity. 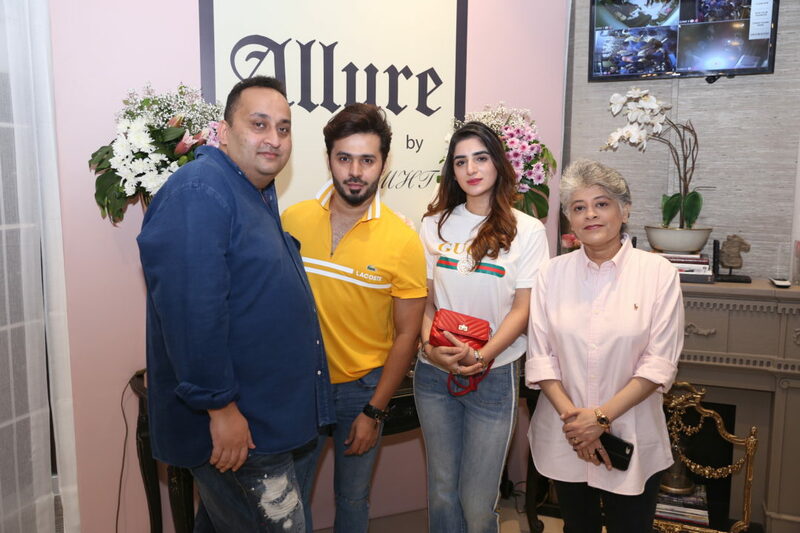 Extremely well attended launch event for the store was attended by the who’s who of Karachi including fashion designers Umar Sayeed, Zainab Chottani & Saniya Maskatiya; television actors including Momal Sheikh, Ramsha Khan & Yashma Gill; and Karachi’s renowned personalities like Wardah Kadwani, Asad Tareen, Uzma Jamil Baig, Saira Sehgal, Huma Nasr to name a few. 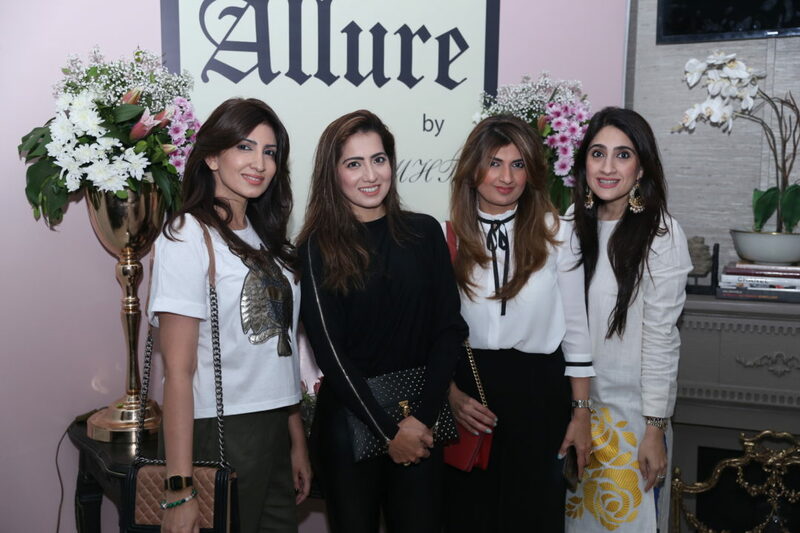 Allure’s well-crafted and unique jewelry is sure to cast a spell over Karachiites.